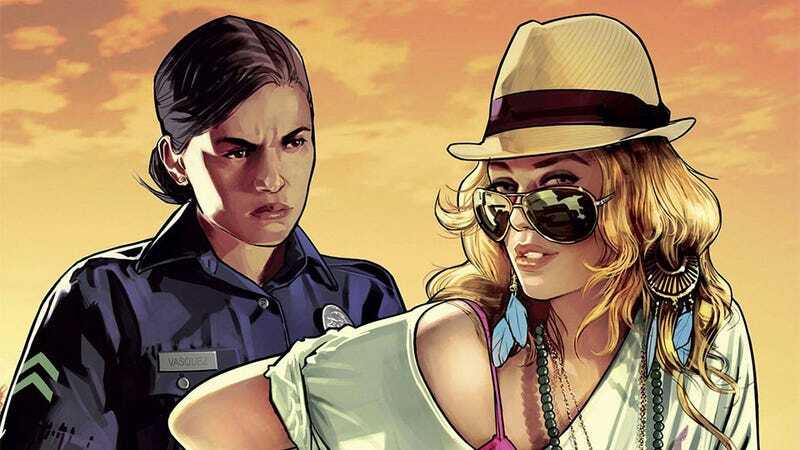 In a report focusing on the upcoming launch of Rockstar’s latest criminal opus, The Scotsman reports that the total budget ranks at 170 million pounds, which translates into $266,000,000US. It’s worth noting that this figure also includes the marketing budget which is most likely astronomical — it’s difficult to tell precisely how much of this figure was spent in the actual production of the game. Still, I’m not sure if the numbers really match up; if they are including the marketing budget or not, or even if these numbers are correct. Precise budget numbers are a murky business — we can only base them on what is reported. But still $266,000,000 — that’s a lot of moolah.